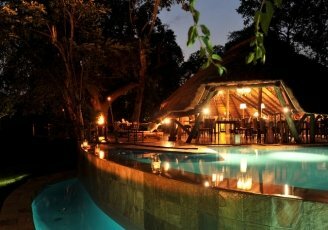 Tarangire River Camp is set within a 25,000 hectares concession, including a tributary of the Tarangire River, which the camp overlooks. 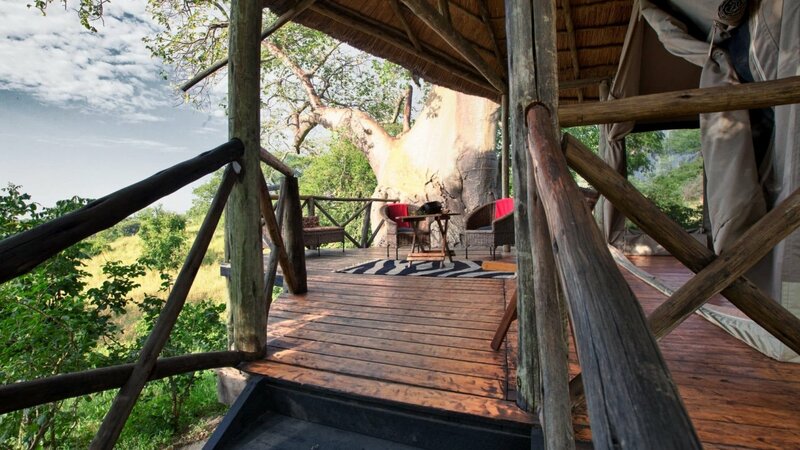 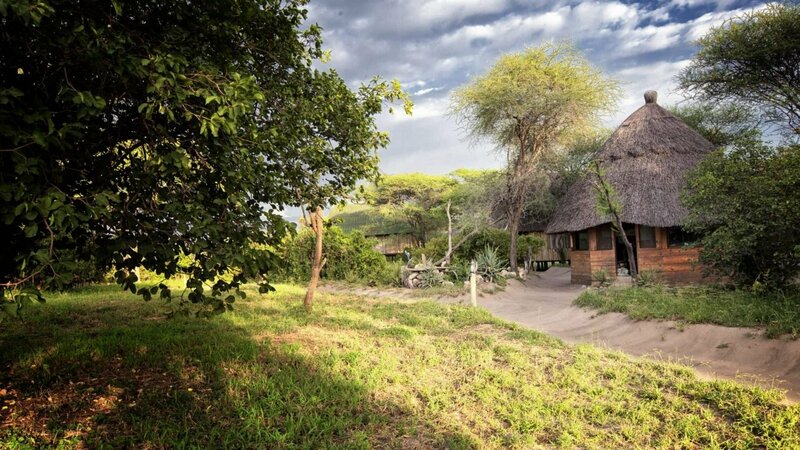 The property is in a great location for game viewing being only 3.5km from the main entrance to Tarangire National Park. 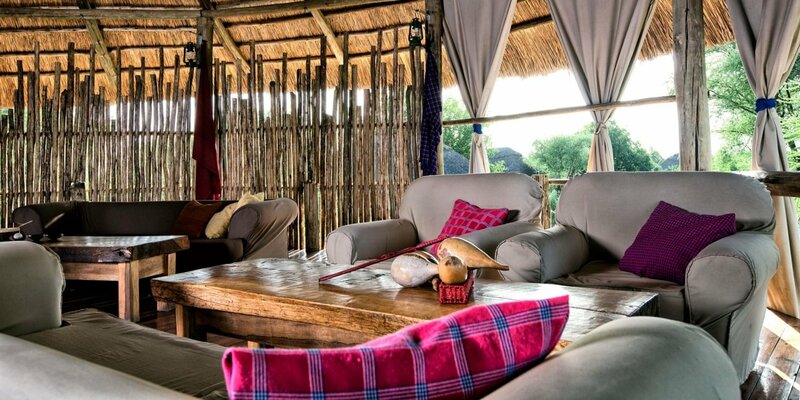 If you are looking for an authentic safari experience under traditional canvas showcasing spacious views and enriching culture, Tarangire River Camp, where there is always a warm welcome and a wonderful atmosphere, is the perfect choice. 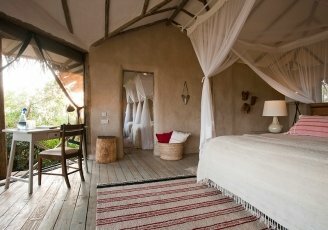 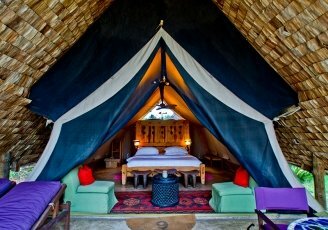 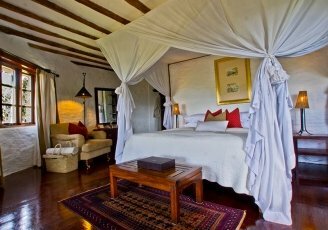 Accommodation consists of spacious tents built on wooden platforms with a thatched roof, all of which are en-suite and tastefully furnished with all the comforts you will need whilst on Safari. 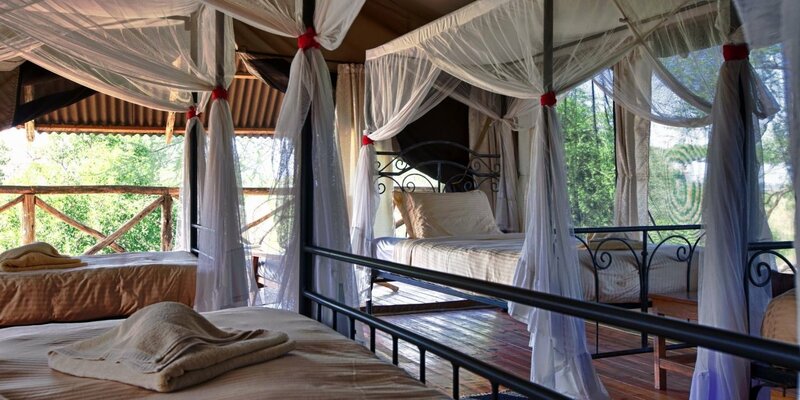 Each tent’s generously proportioned private veranda open out onto stunning views of Mount Meru and Mount Kilimanjaro in the distant horizon and several of the tents also offer views of the river, which morphs to a dramatic sand bed in the dry season. 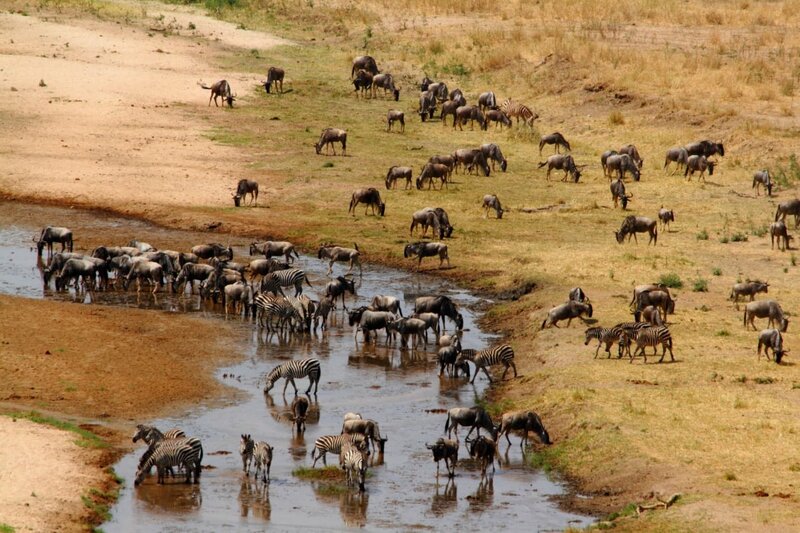 The advantage of being located outside the park is that various activities not permitted within any of Tanzania’s northern National Parks, are possible including guided walking safaris. 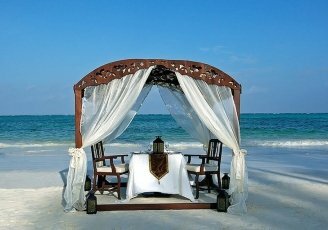 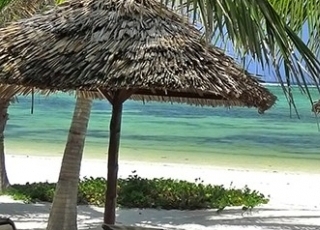 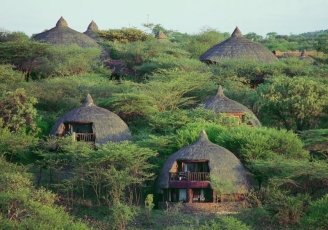 Other activities include game drives, bird watching on the shores of Lake Manyara and cultural safaris visiting the Maasai and Datoga people whose bomas populate adjacent land. 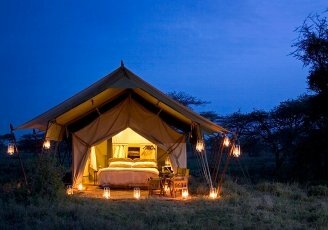 Being just outside Tarangire National Park, Tarangire River Camp is good for guests who want to visit both Lake Manyara and Tarangire with a degree of flexibility as to when.